There are currently 91,162 users on this website. 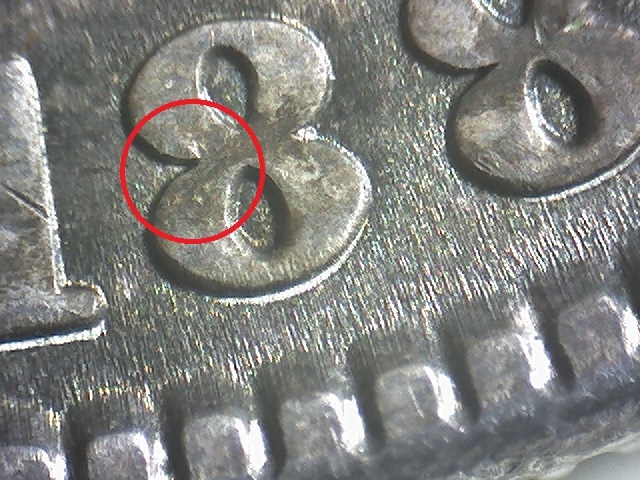 1887 P VAM 6 Or VAM 6a ? My guess, and this is just a guess, the DC was not an EDS but maybe MDS and the chip was present and made it to the description. The actual EDS may not have the date chip. 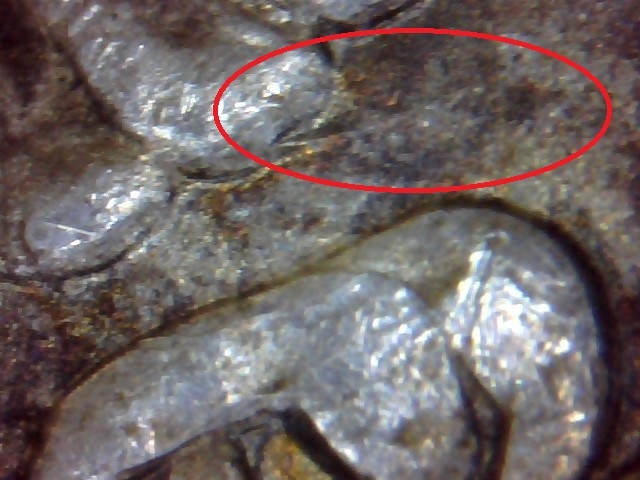 same die as VAM 6A without spiked TF. I think this is the key. The old VAM-6 was actually a 6A? I think the listings are a bit crossed up maybe. 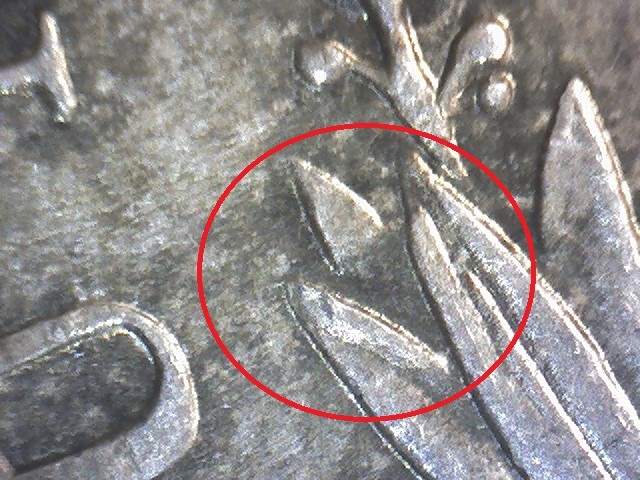 In actuality VAM-6 may not exist with the chip 8 except possibly as you noted, a LDS or maybe VLDS where the tail feather gouge erodes away or is polished away. I'll be interested to see what JB has to say about it. Hmmm, that looks polished beyond the 6A full plate. I'll refer back to what I said about JB.